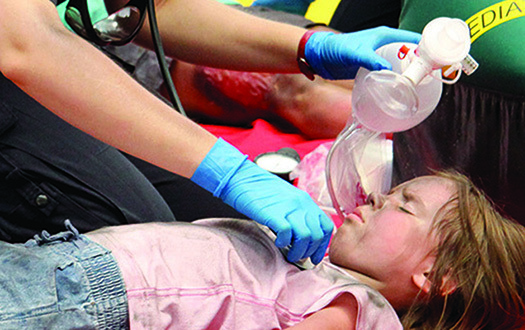 No matter how rapid the arrival of professional emergency responders, bystanders will always be first on the scene. 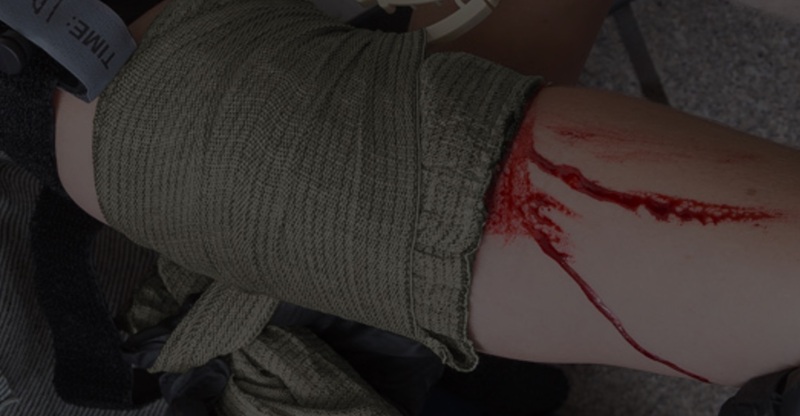 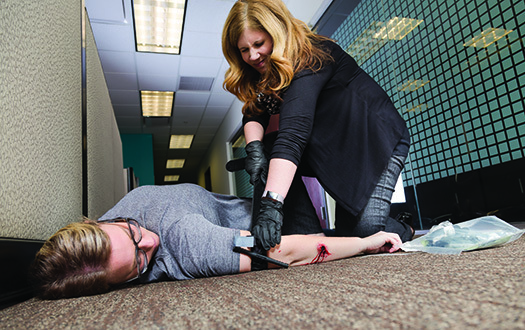 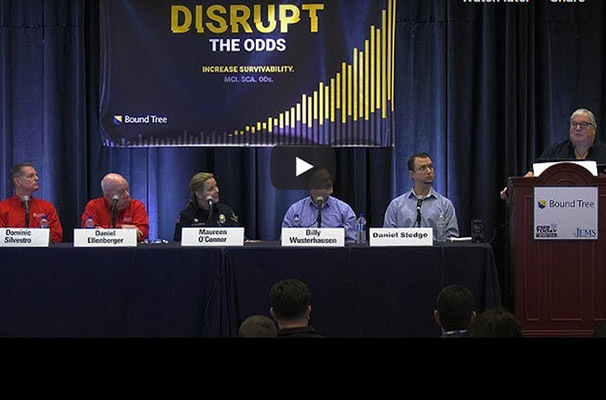 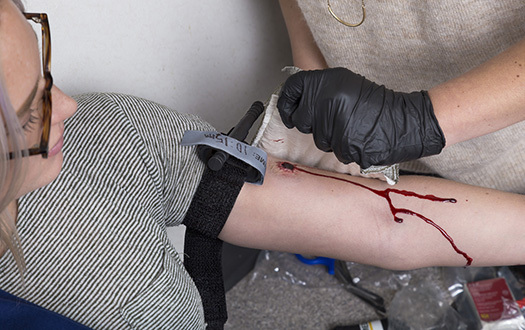 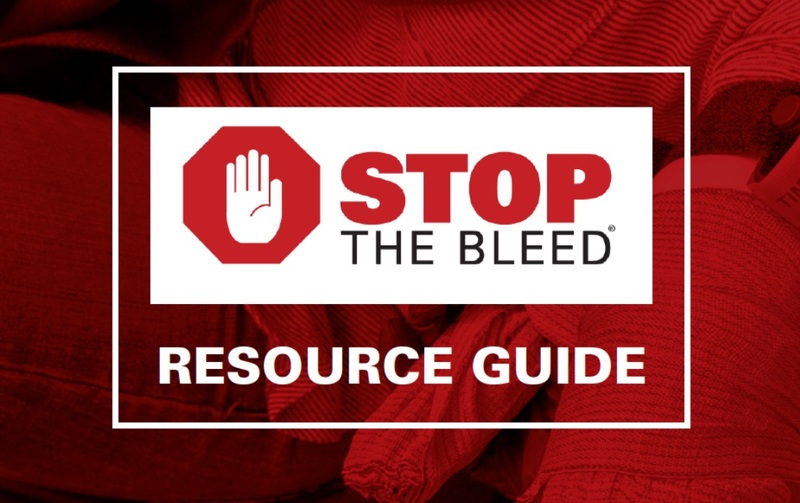 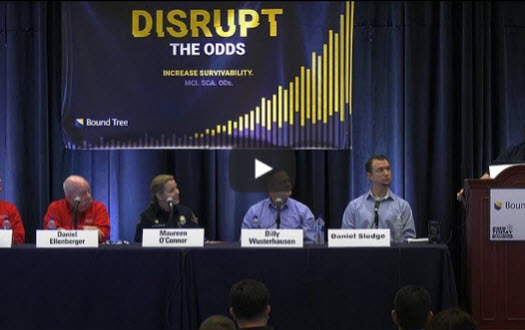 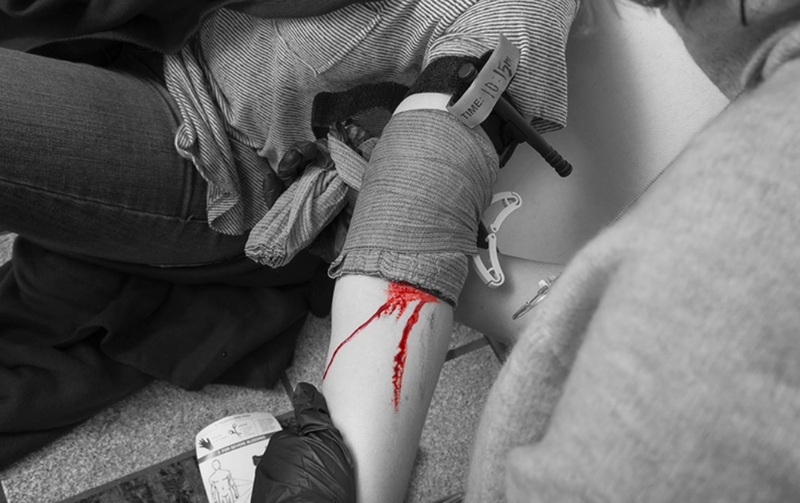 The Department of Homeland Security's nationwide Stop the Bleed® campaign empowers civilians to act quickly to treat excessive bleeding and save lives. 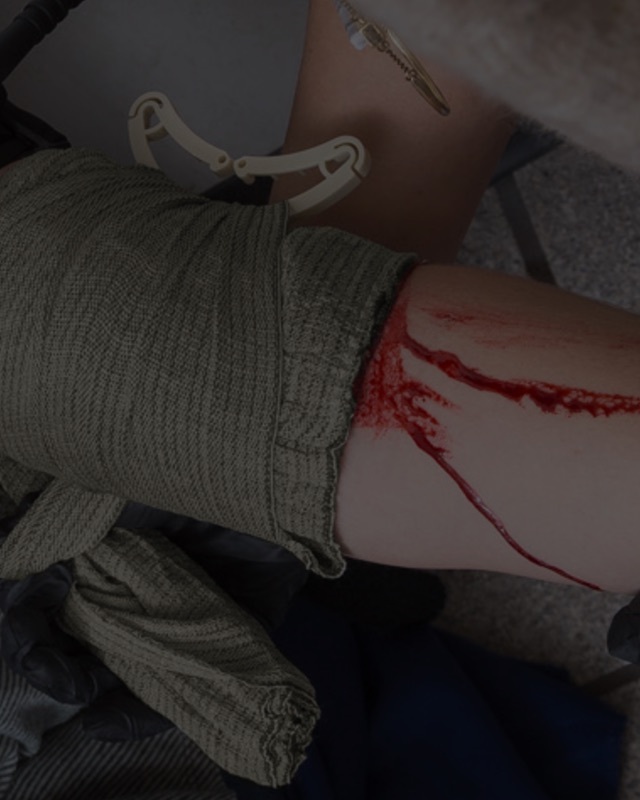 Learn how to empower your community to treat life-threatening hemorrhaging with our free resource guide and other resources.